Wen Shan Bao Zhong is a delightful floral green oolong (pouchong) from Taiwan. Large twisted leaves produce a light liquor with a floral aroma. Similar to a mellow green tea but without any harshness, the taste is smooth with creamy and floral notes. 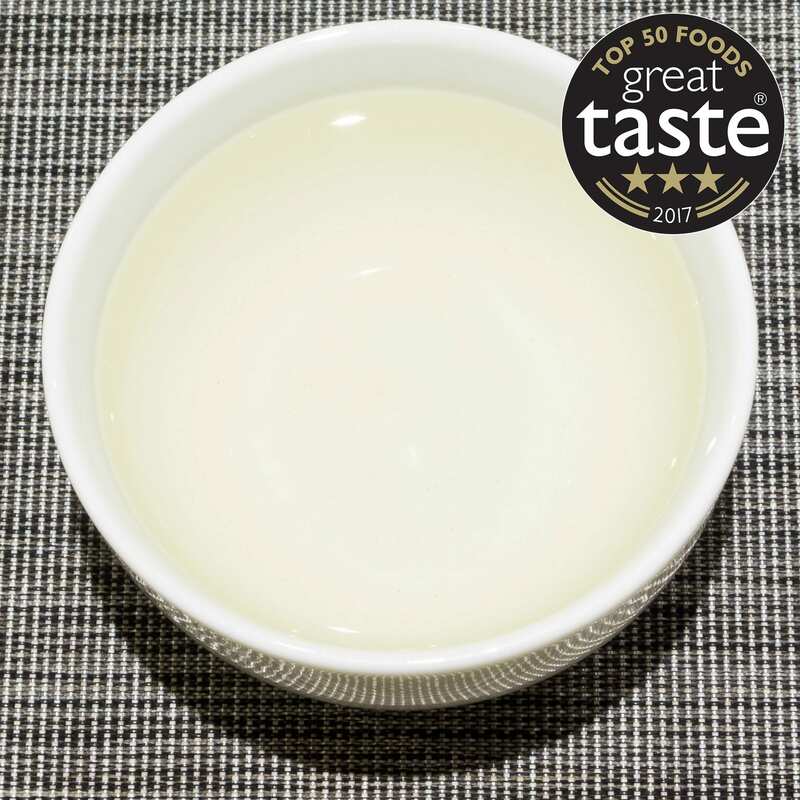 Wen Shan Bao Zhong (Pouchong) oolong from Taiwan, winner of a 3-Star Great Taste Award in 2017 as well as being in the TOP 50 FOODS of 2017. Wen Shan Bao Zhong (文山包種茶) is a rather famous light green-style oolong that is popular both in Taiwan and the West. It undergoes very slight oxidation and is sometimes classed as a green tea. 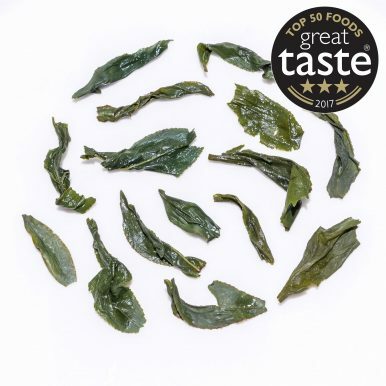 It is often mistaken for a green tea due to its light flavour as well as the long shape of the leaves, which is not very common in lighter style of oolongs. 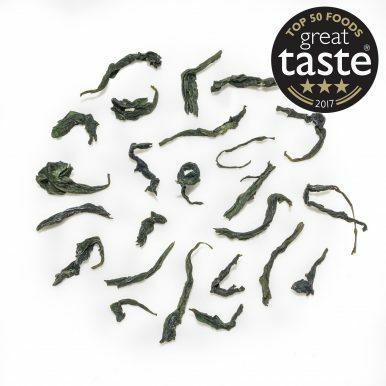 As Wen Shan Bao Zhong does undergo some oxidation, however minimal, it would be incorrect to label it as a green tea and it does fall in the oolong category. This Wen Shan Bao Zhong pouchong uses the Qing Xin (Green Heart) cultivar. 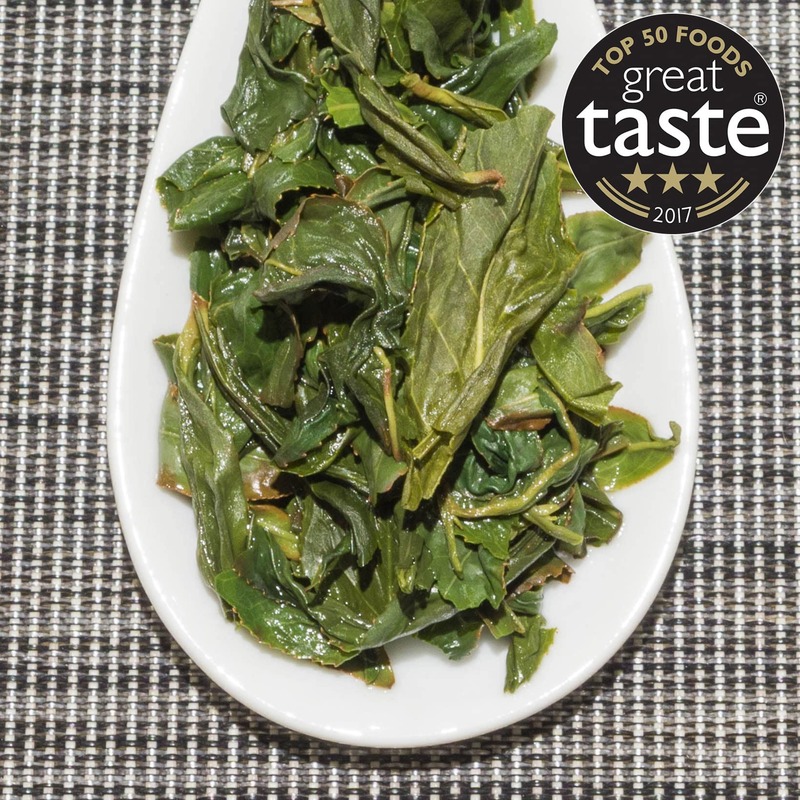 The altitude of the garden where it is grown is 800m and it is completely hand processed in order to preserve the long delicate leaves. The level of leaf oxidation is only around 10-15%. 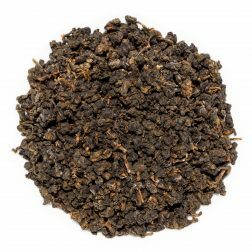 This pouchong was plucked in November 2018, producing yet another great tea. The leaves are very long, dark green with a blue tint. 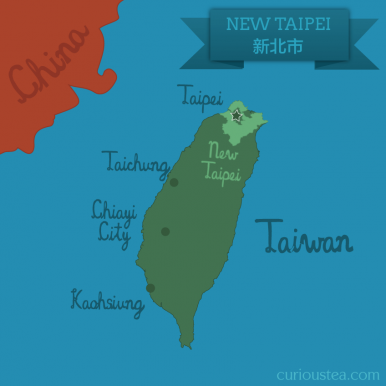 You can see where oolongs get their ‘blue tea’ moniker from. 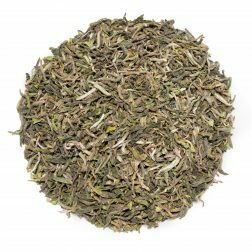 The dry leaves have a slight floral scent with a hint of melon. 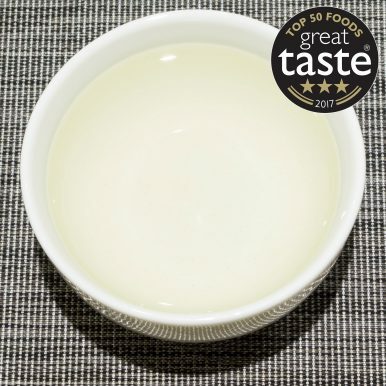 The liquor produced is a light green colour with a gentle floral aroma. 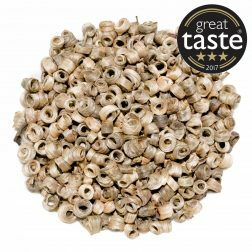 The flavours are of wild pasture flowers with some fruity notes. 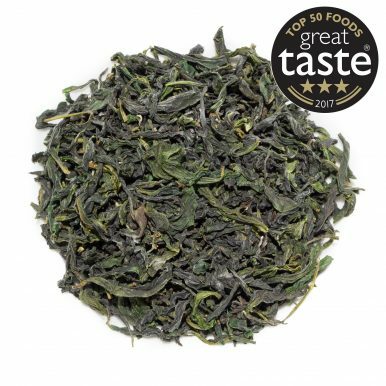 This tea is exceedingly smooth and gentle, keeping a great balance between freshness and lightness of a green tea and creaminess and mellowness of a classic Taiwanese oolong. It is best brewed at 80°C for 2-4 minutes according to your taste. 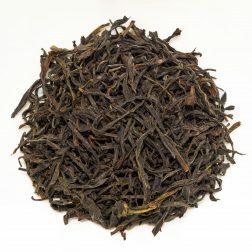 It should definitely be brewed multiple times, slowly increasing the steeping time with each next brew if desired. 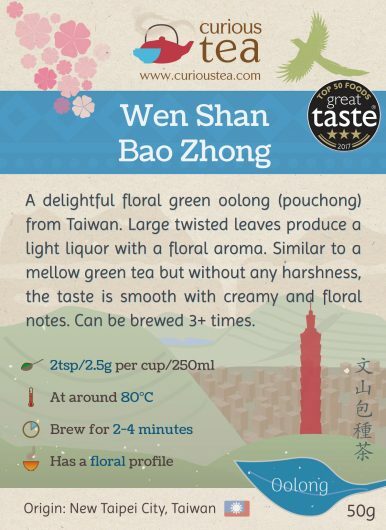 Wen Shan Bao Zhong oolong tea was first featured in our July 2016 Curious Tea Subscription Boxes.